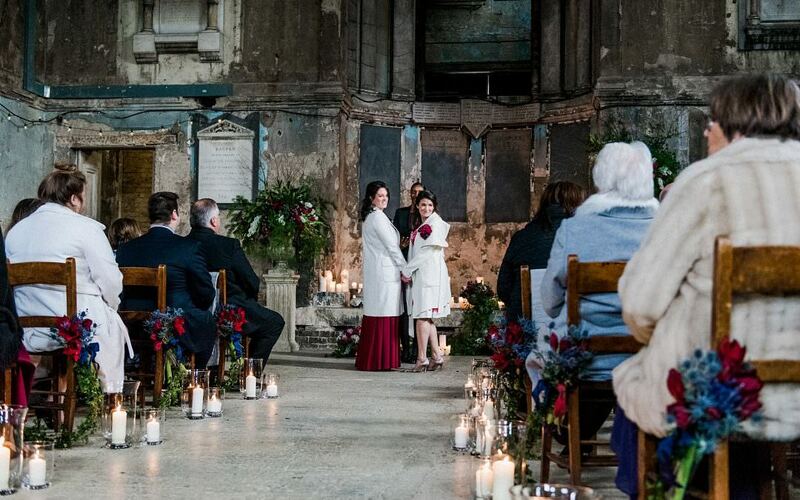 I’m currently working on a lovely little December wedding in London. 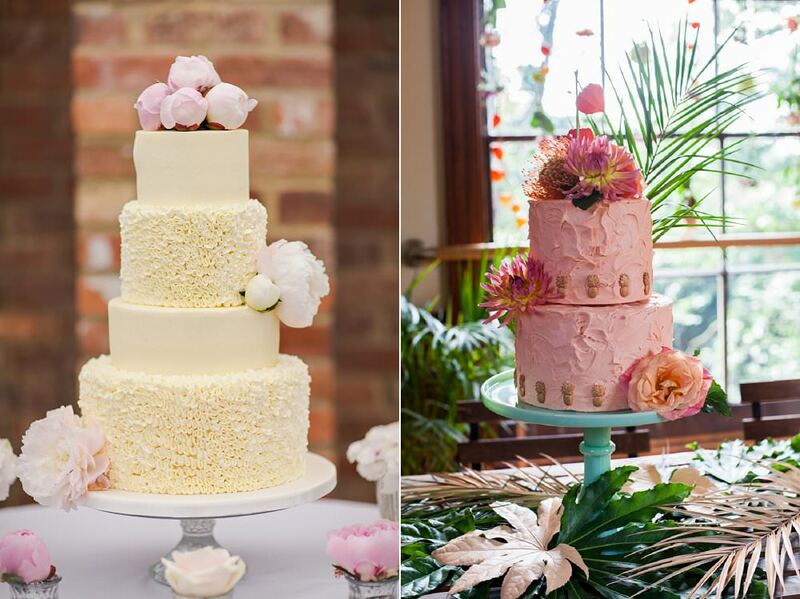 The couple know they want a wedding cake but aren’t really sure what they want it to look like only that it should not be a traditional wedding cake. 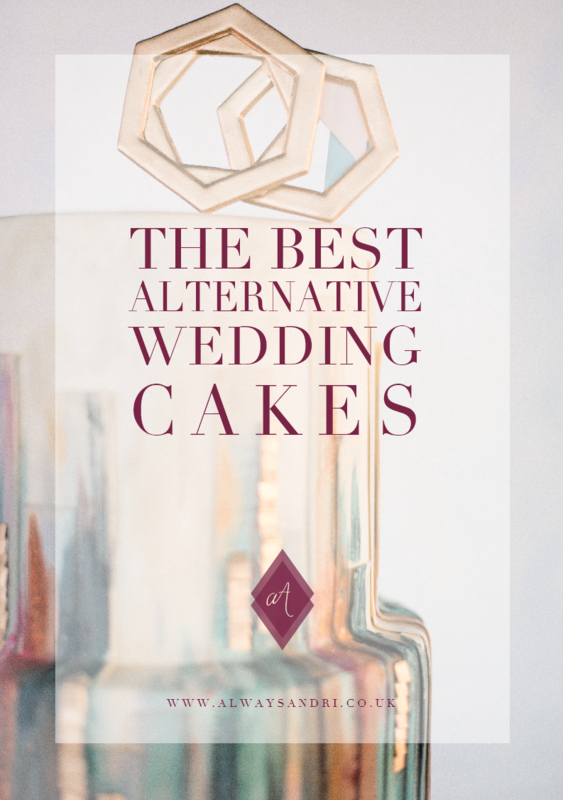 I’ve been researching ideas from non-traditional designs to tiered cake alternatives and thought I’d share some of my favourite alternative wedding cake ideas with you today. 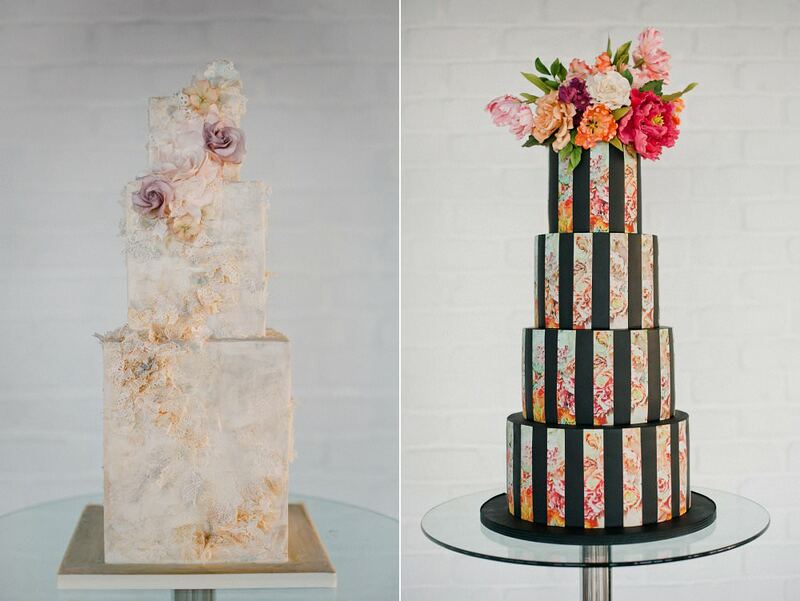 Who says a wedding cake needs to be white? 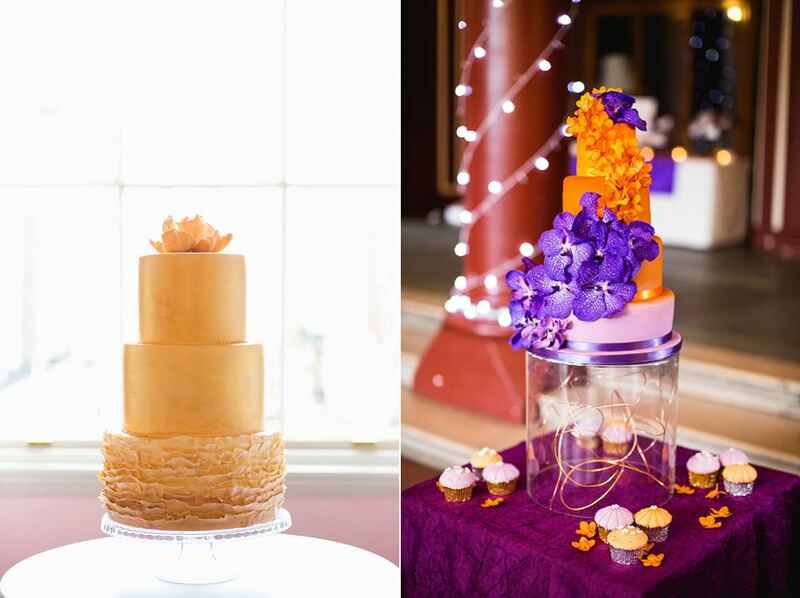 Modern cakes really can come in any colour you want from all over metallic gold to bright ombré purple to orange; when it comes to colour and cake the world really is your oyster. 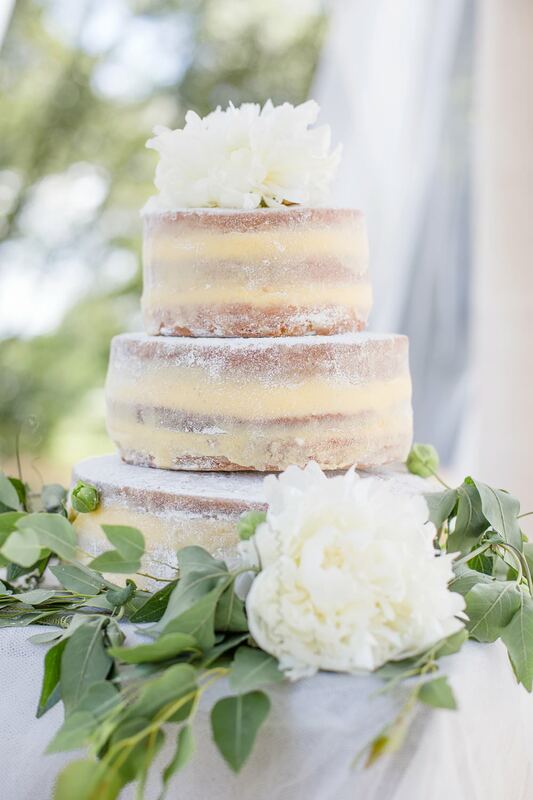 Naked cakes are a great option for relaxed affairs, with no fondant or buttercream layer you get to see all the beauty of the cake and it can still be dressed up with flowers or fruit. The Semi-naked cake with a light coating (sometimes called the crumb coating) of buttercream is another variation on the theme. The beauty of fondant icing is the diversity of design and originality a cake maker can produce, in fact it was hard to narrow the examples here to just 2 images but these show just the tip of what can be done from creating lace textures, lifelike flowers to printing any image you want directly onto the icing. Don’t forget that your cake can also be any size and height of tier, from a simple single tier to oversized tier contrasting with smaller one, I do also love a hand sized mini 2-tiered cake perfect to give out at the end of evening too. 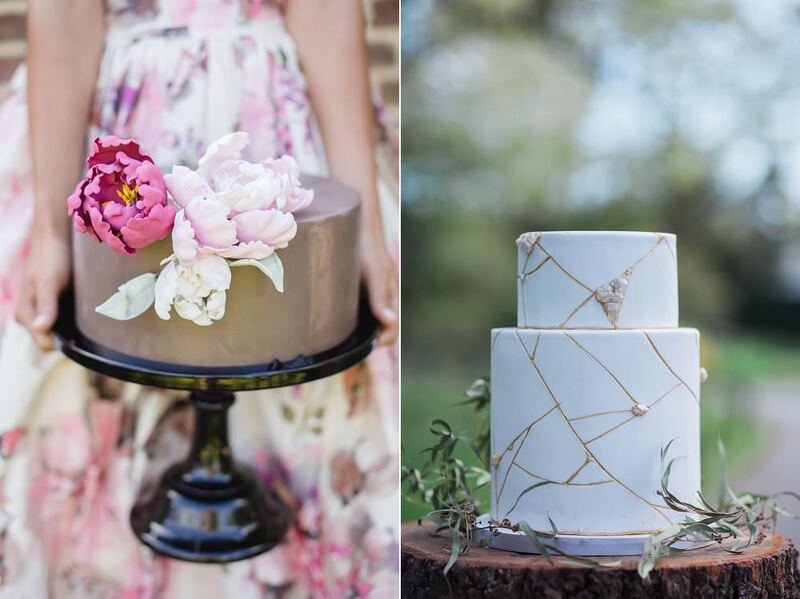 If you want cake but something that your guests won’t forget in a hurry take a look at the amazing creations by Anges De Sucres who takes drippy iced cakes to whole new level with everything from macarons, doughnuts, chocolate bars and popcorn proudly adorning the cakes. 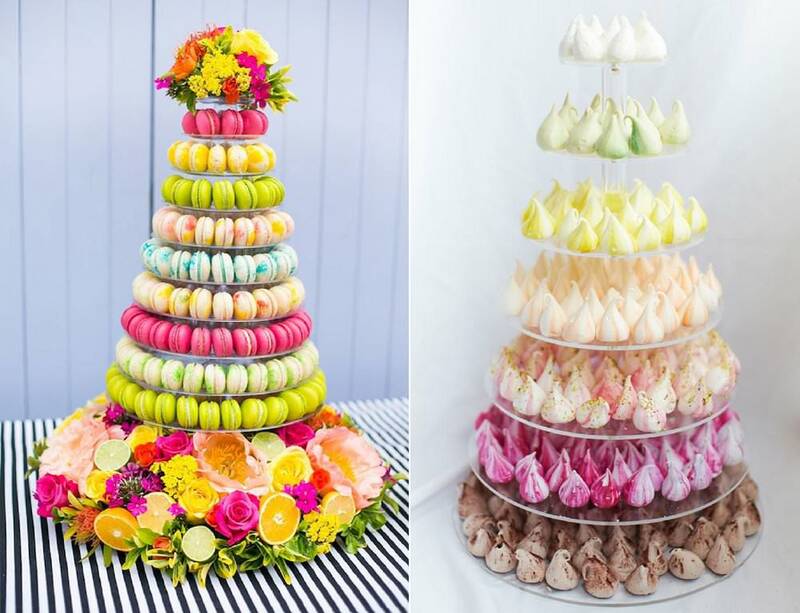 Of course who says you need to have cake at all…there’s an array of other marvellous sweet treats that you can choose from doughnuts and brownies to macarons and meringue kisses…. 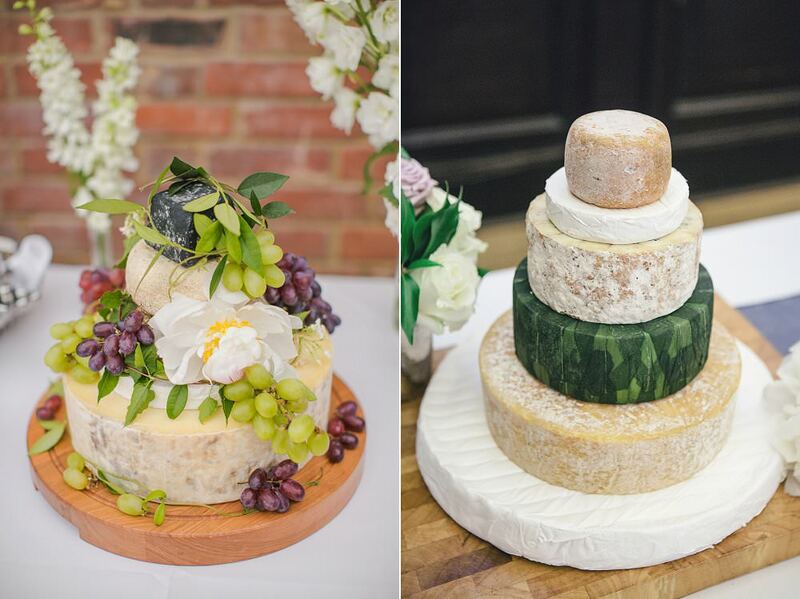 But of course if sweet isn’t your thing then there’s always cheese…. mmm…. 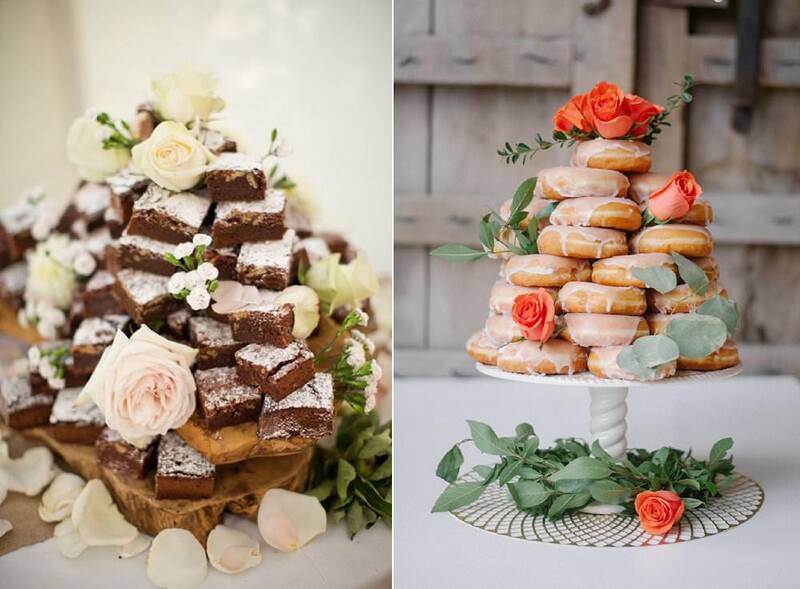 So which one is your favourite alternative wedding cake idea? Looking for a cake maker? 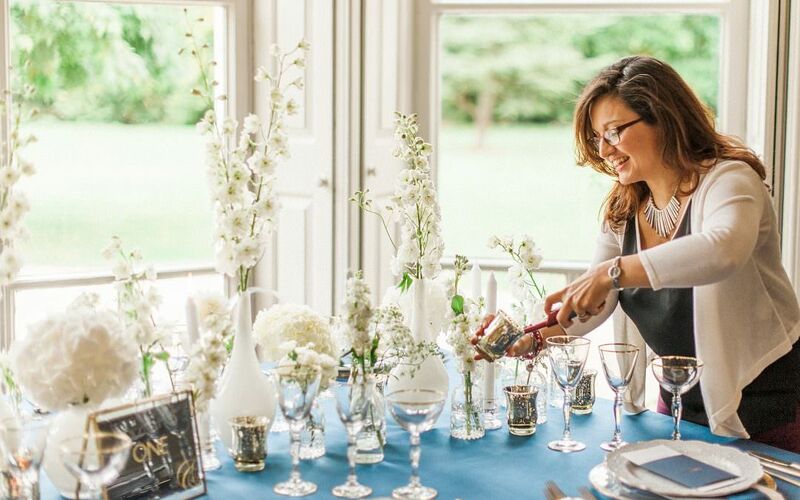 Wedding supplier sourcing is an important element in my individual wedding planning services, whether as part of a Full Planning or Consultation + Coordination proposal. For further information on the supportive and individual wedding planning services I provide, do click here for details or get in touch today to request a copy of my brochure.